We have included this film in our program to illustrate the work and contributions of our stars Marceline Day and Jack Hoxie. "The White Outlaw" (1925) is a classic silent Western starring Jack Hoxie, a luminary of Westerns, and a charming 17 year young Marceline Day. It is her third film as a leading lady in a feature picture; the first two are not available so we have the unique opportunity to see the beginning of her career as a leading lady in feature films. Marceline Day received very positive reviews for her performance in this film, which was an important step on her way to major leading roles and a star status in the years to follow. Jack Hoxie is a young ranch hand, who has three loves in his life: his beautiful white horse Scout, his faithful dog Bunk and the daughter of his boss. He loses one of the three when his horse is driven away by human cruelty and starts a free life. 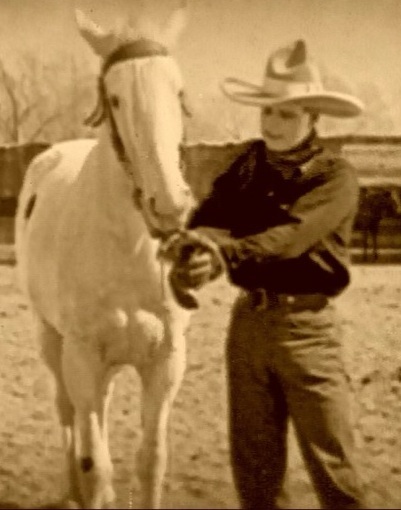 From that moment on this animal with above-average horse intelligence becomes known as "The White Outlaw". 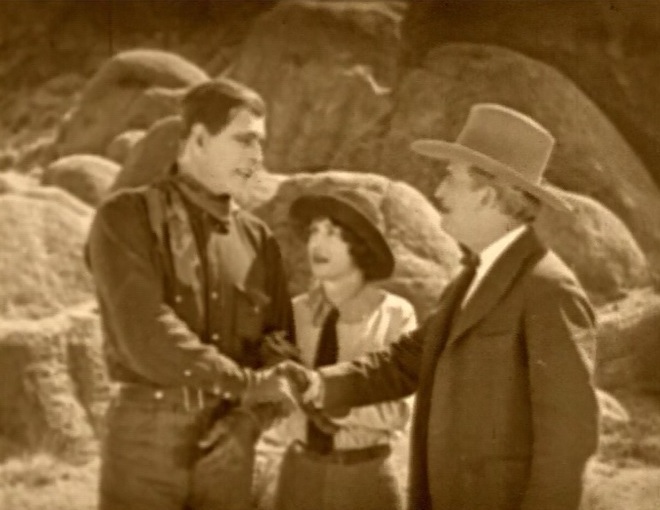 Jack rents a home on the ranch owned by Marceline Day's father. Jack and Marceline love each other, but she has another suitor, who is determined to drive Jack Hoxie away. This other man is the foreman, who one day evicts Jack from his home for unpaid lease. In the meantime horses start disappearing from local properties and the foreman wastes no time in accusing Jack for stealing them. Jack suspects that his white horse is the culprit, because he knows it is capable of opening stable and corral doors. To prove his innocence Jack must catch his horse and bring it back. He is able to do that, but the foreman is not satisfied; he demands that the horse be punished as any human thief and gets a vote to have the horse killed. Jack manages to free the horse, which runs away. As often happens in Westerns, those that cry foul the loudest turn out to be the bad guys in the end. The foreman schemes to steal the horses and drive them across the border. 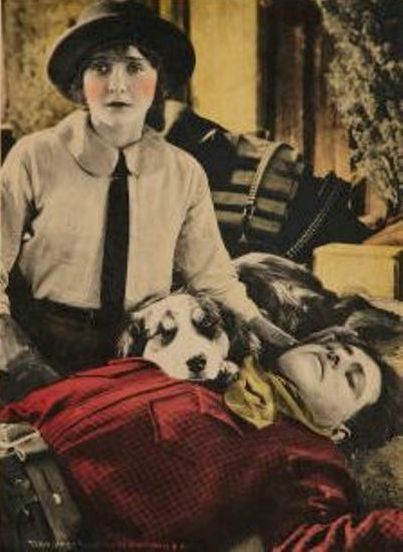 He is stopped, but Marceline Day falls from her horse and finds herself on the ground directly in the path of the galloping herd. Everybody watches in horror from the hills as she faces imminent death. That is, everybody but Jack Hoxie. This is not the usual Western, where the action is built around the affection of the master for his horse, but it is a thrilling dynamic out-of-doors story. The scenes showing a thousand white horses stampeding down the valley between the snow-capped mountains, raising a cloud of dust to the heavens, is one of the most spectacular sights ever filmed. The close escape of Jack Hoxie and his leading lady, Marceline Day, from the hoofs of the flying herd adds a big thrill that was really enacted during the taking of the picture. 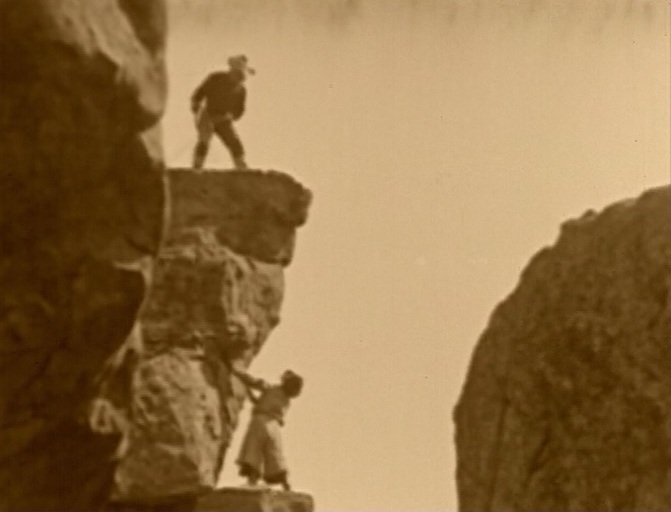 In a scene which is possibly the most spectacular and daring ever made in the history of filmdom, Marceline Day took her life in her hands as she dashed down a narrow valley ahead of the charging herd. Her horse tripped, throwing her, while Jack Hoxie dashed forward to rescue her. But the foaming animals were coming too rapidly and the couple could dash to safety just in the nick of time. Falling down, they hugged the ground as closely as vines while the very center of the herd veered and leaped over their heads. Jack Hoxie with his horse Scout before it was driven away by human cruelty and started a free life in "The White Outlaw" (1925). 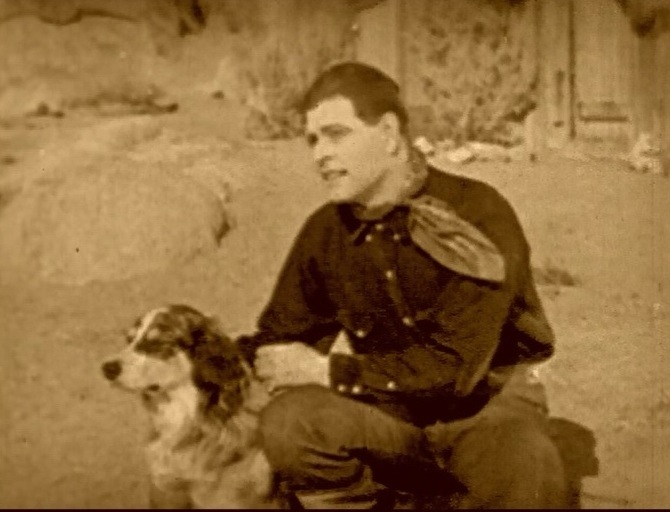 Jack Hoxie and his dog Bunk look at the horse up on the hill in "The White Outlaw" (1925). 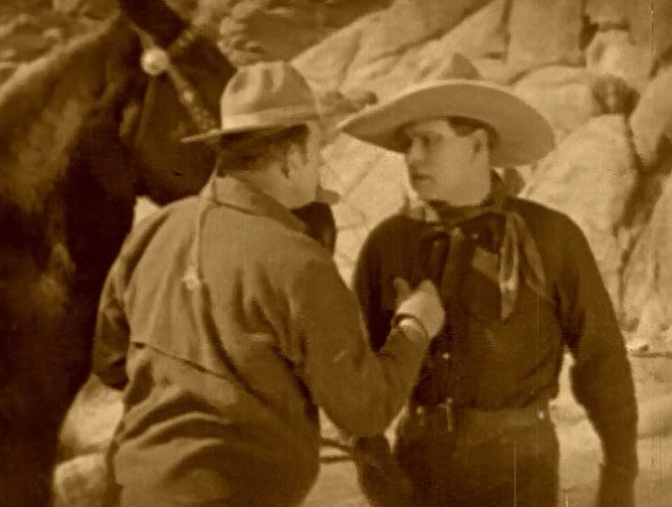 Jack Hoxie is confronted by his rival for the hand of Marceline Day in "The White Outlaw" (1925). 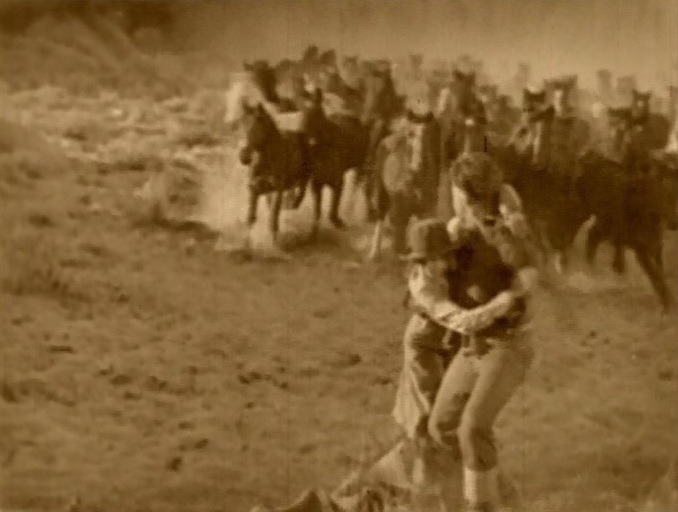 Marceline Day is worried to see a group of riders leave Jack Hoxie's place in "The White Outlaw" (1925). Marceline Day sees Jack Hoxie thrown out of his home and beaten in "The White Outlaw" (1925). Marceline Day comforts Jack Hoxie after finding him thrown out of his home and beaten in "The White Outlaw" (1925). 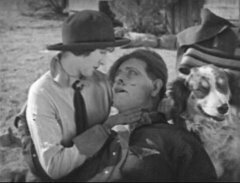 Marceline Day helps Jack Hoxie recover in "The White Outlaw" (1925). Marceline Day and Bunk console Jack Hoxie in "The White Outlaw" (1925). Marceline Day intervenes after seeing the foreman mistreat a worker in "The White Outlaw" (1925). Marceline Day is happy to see Jack Hoxie in "The White Outlaw" (1925). 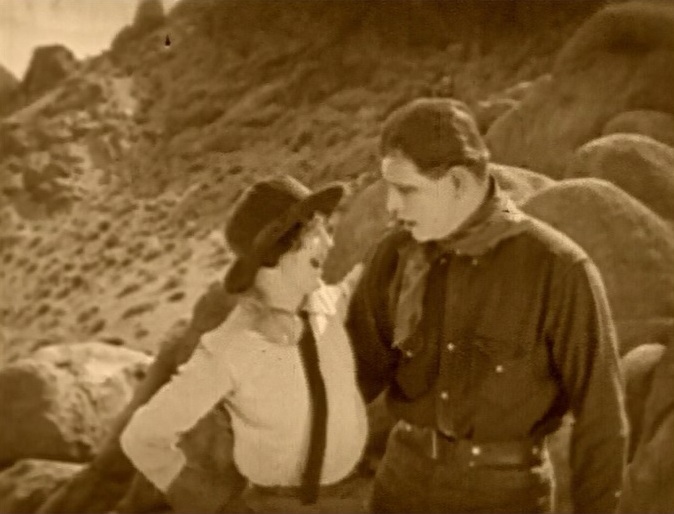 Marceline Day and Jack Hoxie have a quiet chat in "The White Outlaw" (1925). 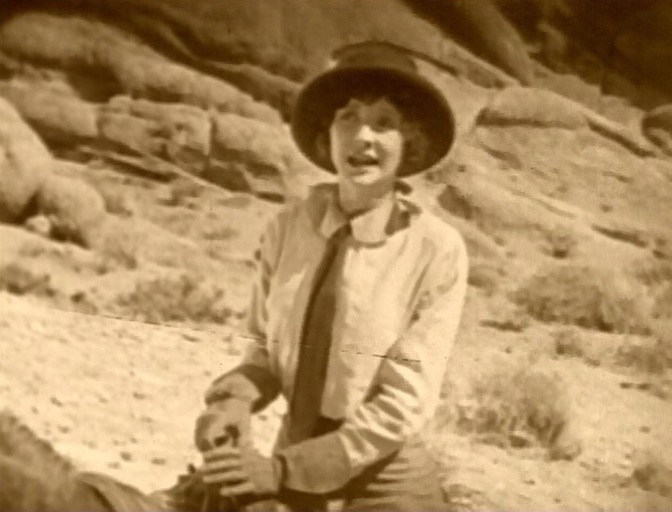 Marceline Day is told by Jack Hoxie how he will catch the horse by the water hole in "The White Outlaw" (1925). Marceline Day and Jack Hoxie see the horse in "The White Outlaw" (1925). 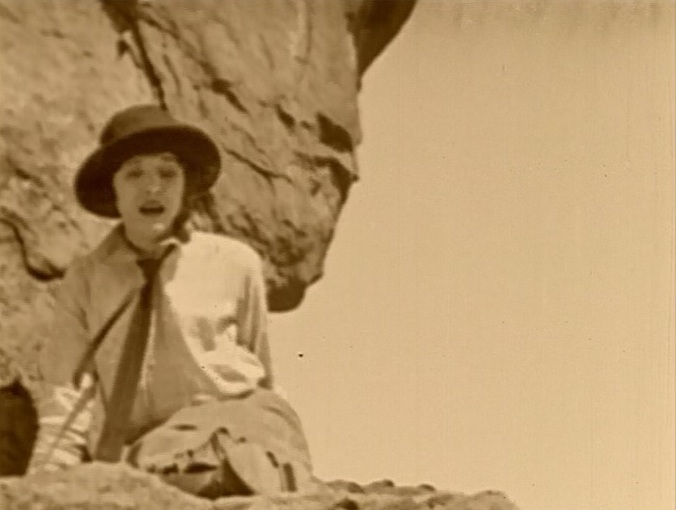 Marceline Day watches and then goes up the hill for a better view in "The White Outlaw" (1925). Marceline Day is chased by a wolf and tries a risky escape in "The White Outlaw" (1925). 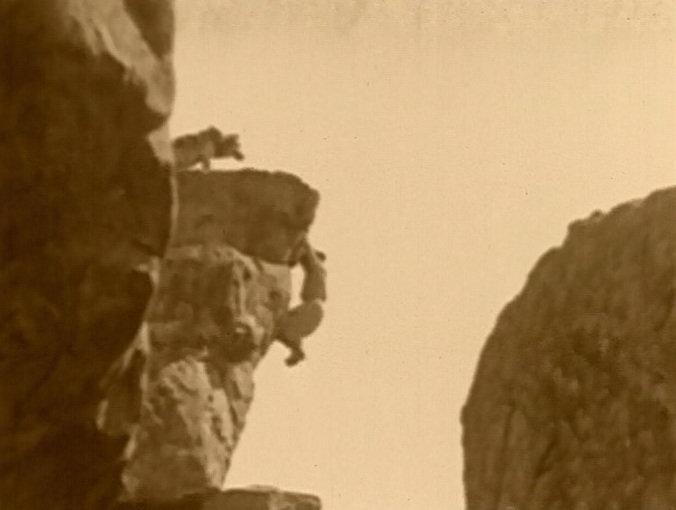 Marceline Day lands on a narrow ledge in "The White Outlaw" (1925). Marceline Day waits for Jack Hoxie to give her a hand in "The White Outlaw" (1925). Marceline Day is bruised but otherwise well after being helped by Jack Hoxie in "The White Outlaw" (1925). Marceline Day is comforted by Jack Hoxie in "The White Outlaw" (1925). 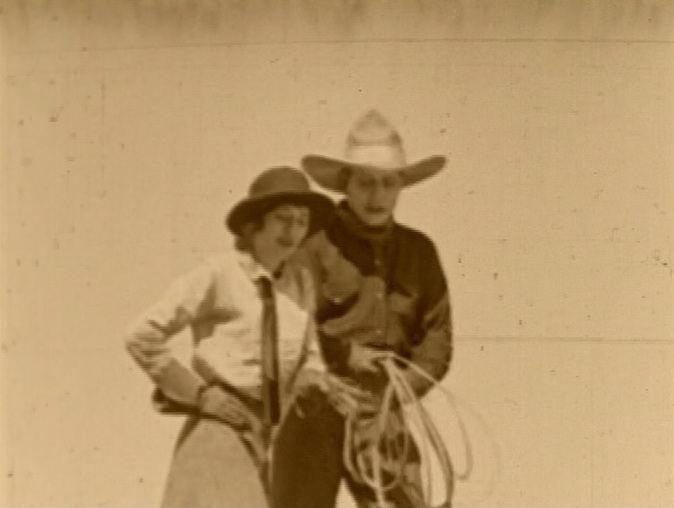 Marceline Day likes standing by Jack Hoxie in "The White Outlaw" (1925). Marceline Day and Jack Hoxie react after being told that the horse must die in "The White Outlaw" (1925). 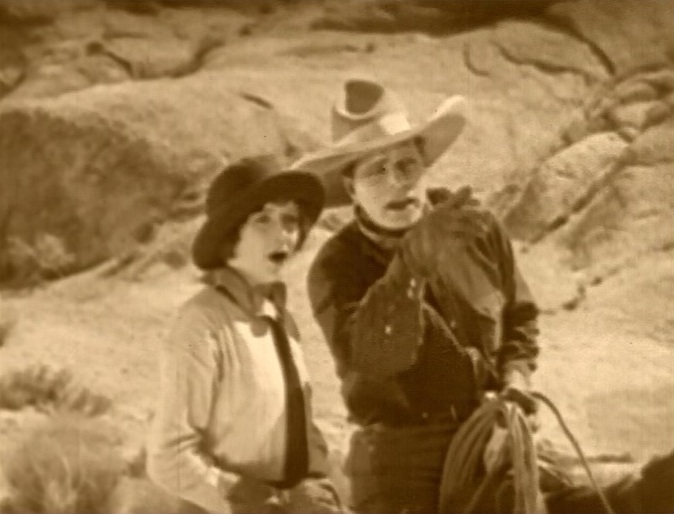 Marceline Day implores Jack Hoxie to save the horse in "The White Outlaw" (1925). 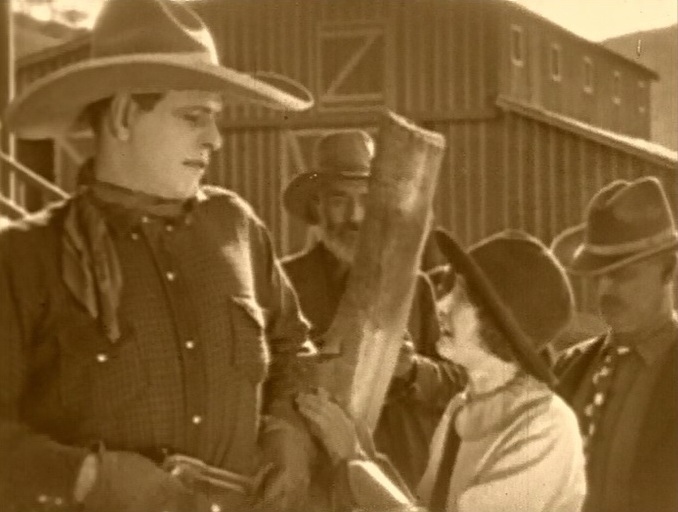 Marceline Day gets a sign from Jack Hoxie not to worry in "The White Outlaw" (1925). 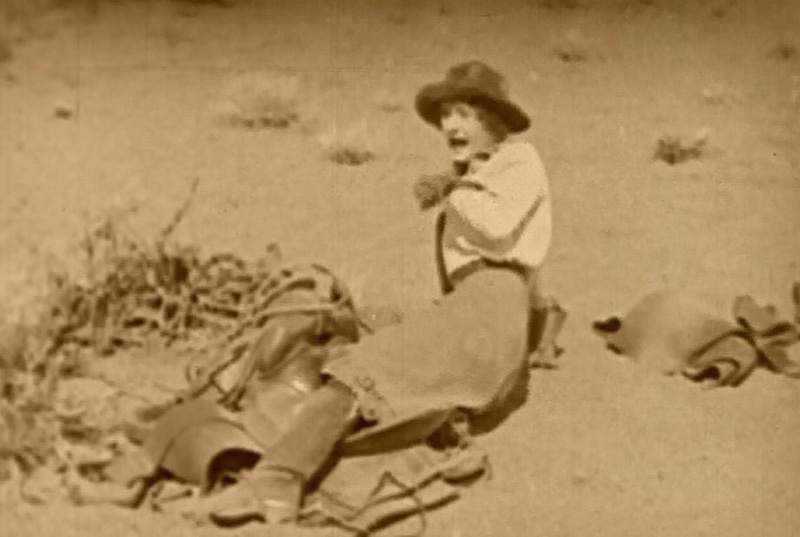 Marceline Day is still very worried about the horse in "The White Outlaw" (1925). 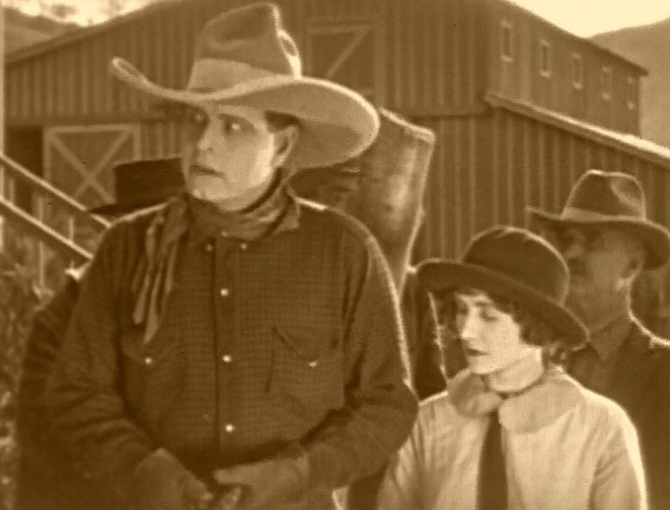 Marceline Day is told that the foreman plans to steal the herd in "The White Outlaw" (1925). 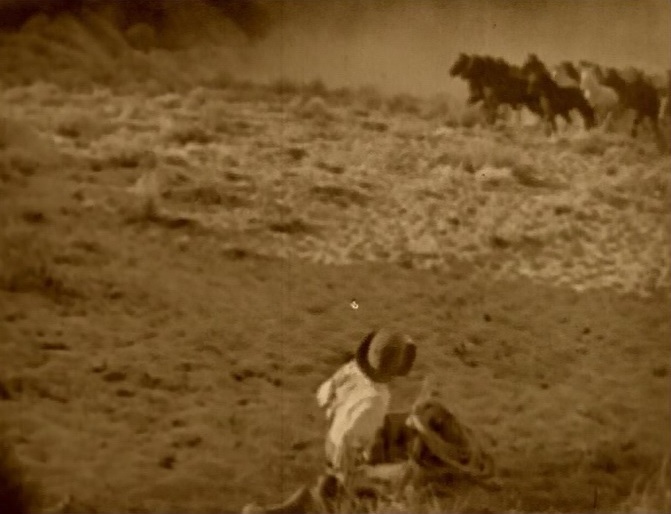 Marceline Day sees that she is in the way of hundreds galloping horses in "The White Outlaw" (1925). 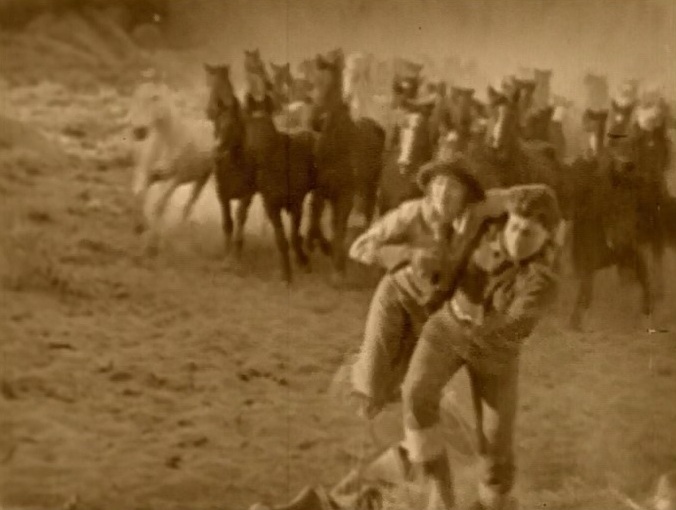 Marceline Day falls on the ground as hundreds galloping horses rapidly approach in "The White Outlaw" (1925). 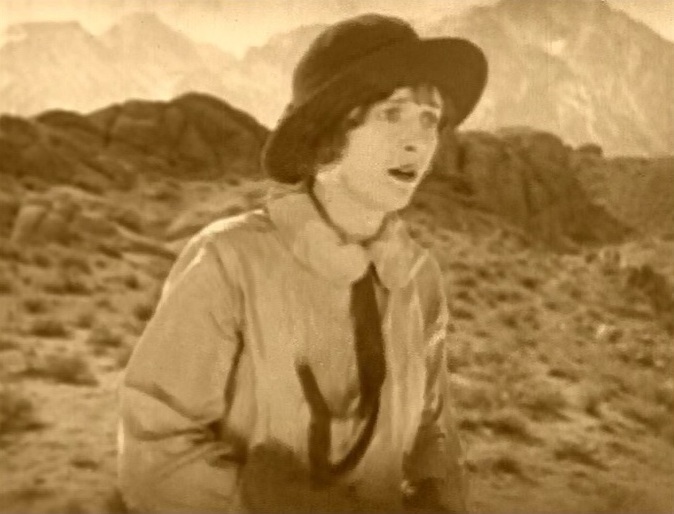 Marceline Day is scared for her life as hundreds galloping horses rapidly approach in "The White Outlaw" (1925). 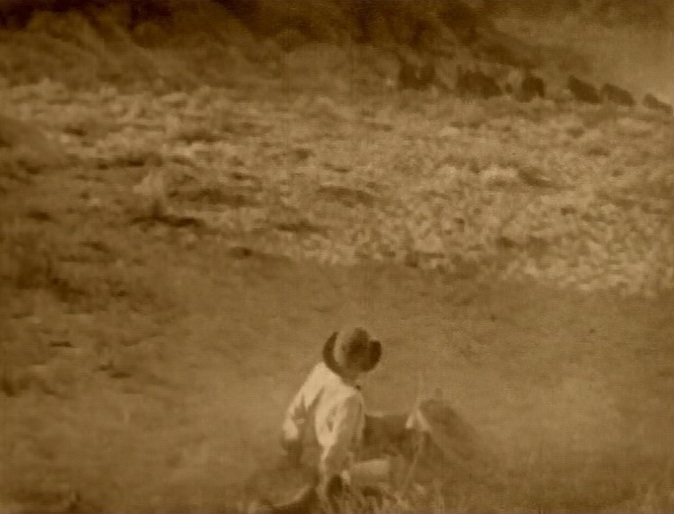 Marceline Day can't escape as hundreds galloping horses rapidly approach in "The White Outlaw" (1925). 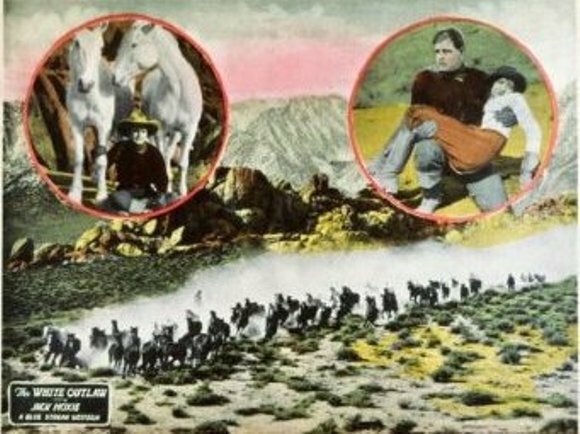 Marceline Day is picked up by Jack Hoxie as hundreds galloping horses rapidly approach in "The White Outlaw" (1925). Marceline Day is desperately rushed to safety by Jack Hoxie as hundreds galloping horses rapidly approach in "The White Outlaw" (1925). Marceline Day is protected by Jack Hoxie as hundreds galloping horses thunder over their heads in "The White Outlaw" (1925). Marceline Day is carried by Jack Hoxie after the close encounter with danger in "The White Outlaw" (1925). 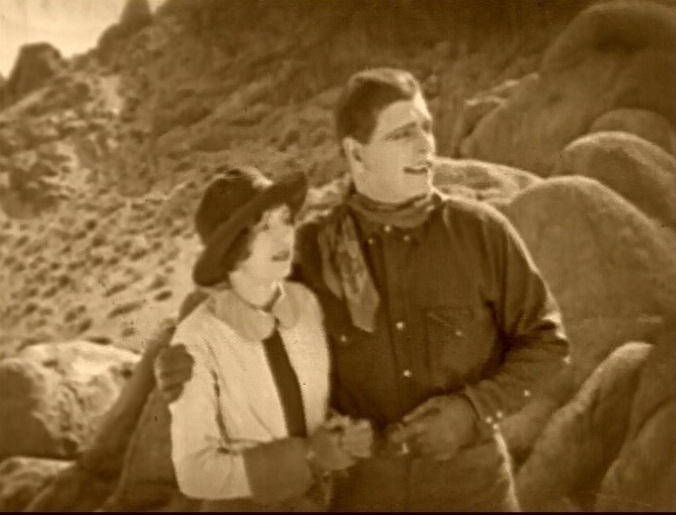 Marceline Day thanks Jack Hoxie for coming to her rescue in "The White Outlaw" (1925). 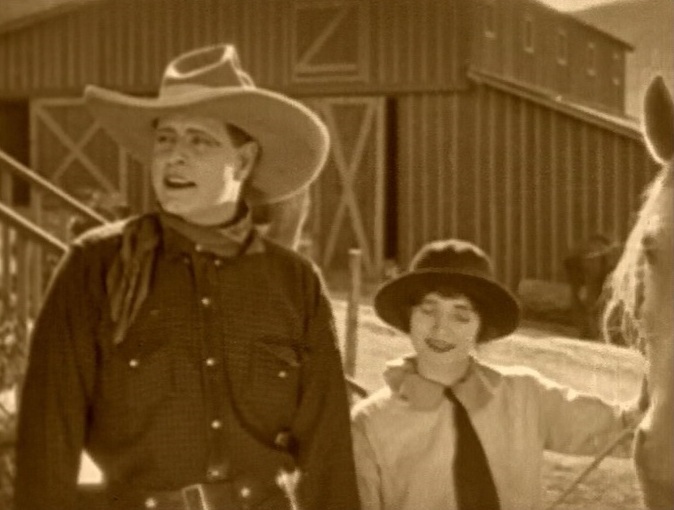 Marceline Day and Jack Hoxie watch riders approach in "The White Outlaw" (1925). Marceline Day tells her father about the dangerous situation in "The White Outlaw" (1925). Marceline Day is happy to be with Jack Hoxie as he is congratulated by her father in "The White Outlaw" (1925). Marceline Day and Jack Hoxie have a quiet moment after the storm in "The White Outlaw" (1925). 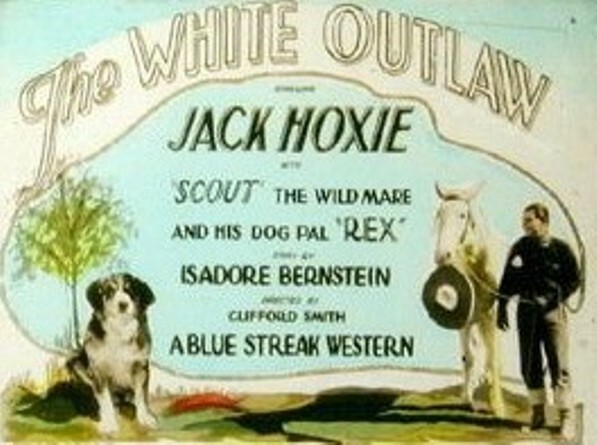 A poster for "The White Outlaw" (1925) with Jack Hoxie and Marceline Day. Another poster for "The White Outlaw" (1925) with Jack Hoxie and Marceline Day. A third poster for "The White Outlaw" (1925) with Jack Hoxie and Marceline Day.